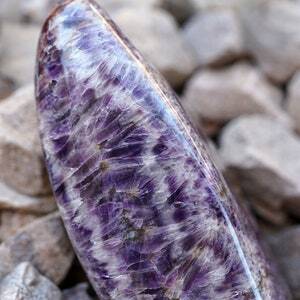 This listing is for the exact high grade Moroccan amethyst free form pictured + a complimentary crystal card. 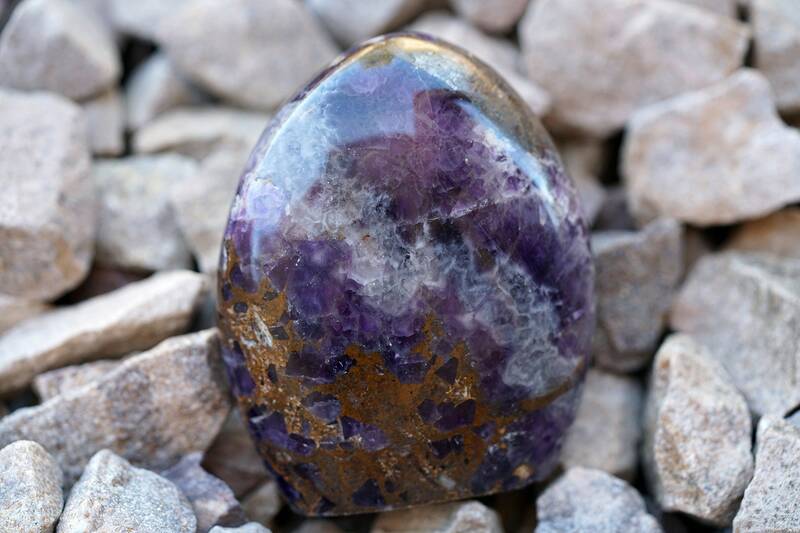 Polished and self-standing. 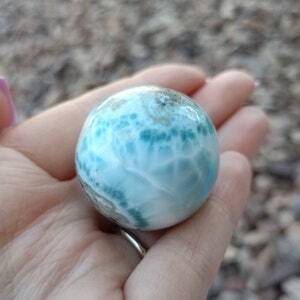 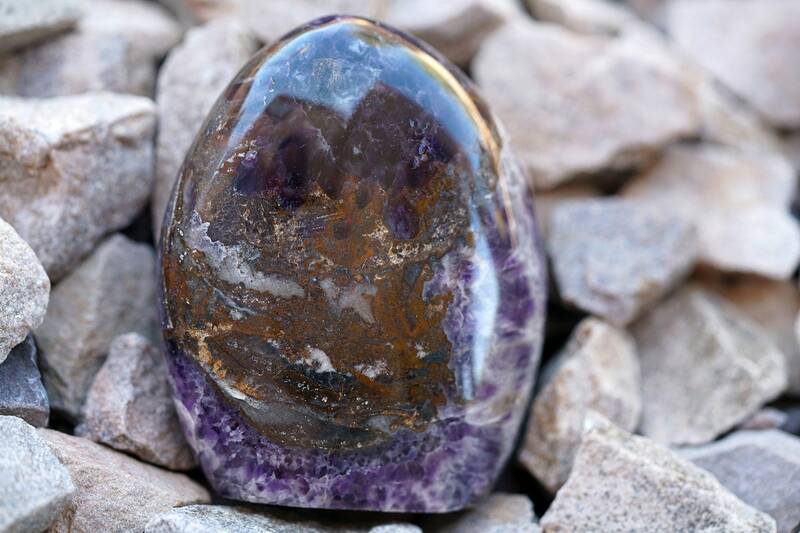 The white chevron banding you see in this stone is clear quartz, and the red-orange inclusions are iron. 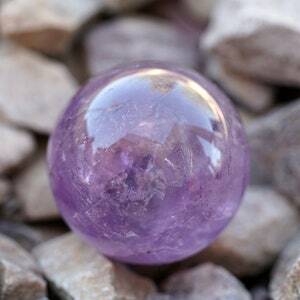 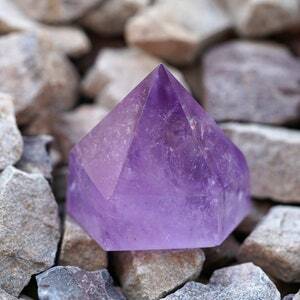 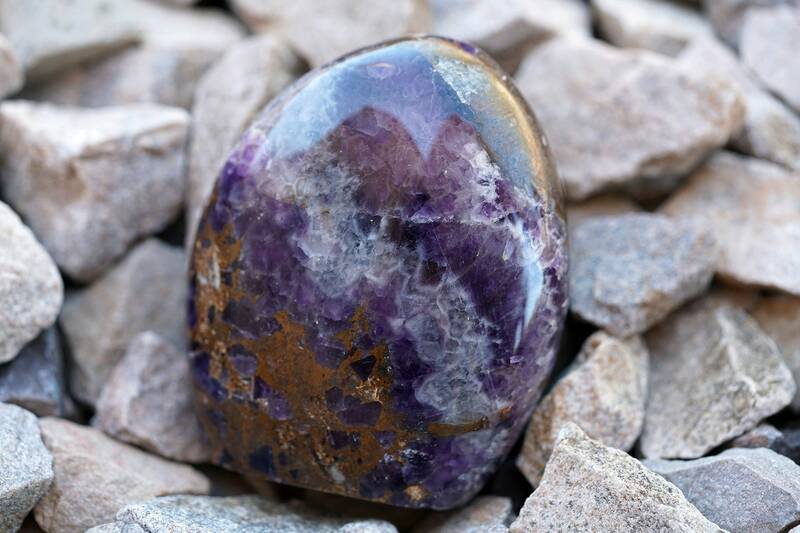 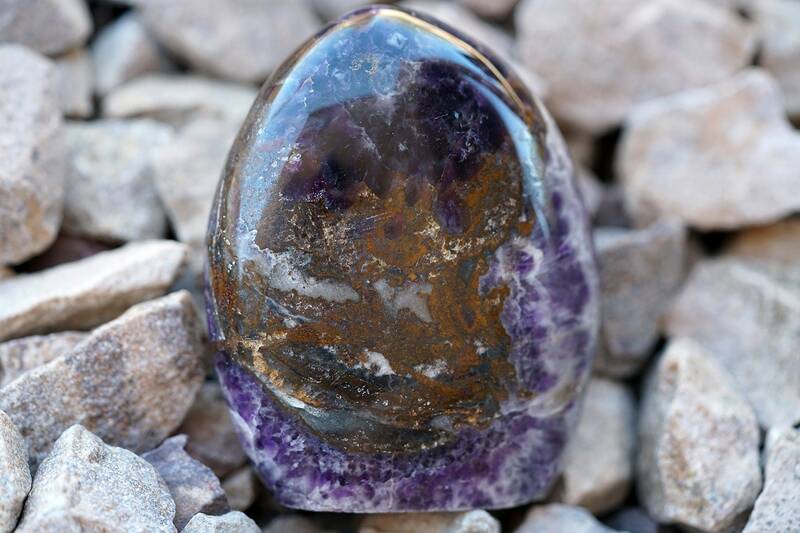 Moroccan amethyst is a symbol of strength and self-discovery, a reminder that you are strong enough for your journey.